Mackerel is believed to be part of the same family as tuna. The textures are very similar, especially when canned. I am not such a huge for tuna but sometimes I have an unexplainable torturous hankering for a tuna salad. While shopping last week, I initially intended on buying a couple of tuna cans but had a change of mind when I saw smoked mackerel fillets. Most of the fish dishes on my menu planner seem repetitive so a change of pace is always welcomed. I was looking for different lunch ideas and mackerel salad seemed ideal. I simply masked the mackerel fillets with a fork, tossed in some avocado mayonnaise, spiced it up with a bit of chili oil for an extra punch, and seasoned it as usual. I mixed it with some chopped raw vegetables and I was all set for a balanced and nutritious lunch. I reserved the remnants of the mackerel salad for my afternoon snack. Feeding into my lack of inhibition, I had a couple of tortilla chips on hand. I sometimes I have a habit of eating my own words. Out of sight out of mind is my motto but the chips were staring me down. It was hopeless. But it could have been a whole lot worse. Thankfully, junk food in the house doesn’t extend beyond chocolate, homemade popcorn (hubby found an ingenious way to make oil-free popcorn thanks to online sources. I know I rib him too much but he does deserve credit for his ambition), oven-baked tortilla chips, and fruit. Mackerel is one of the loveliest, versatile, and tastiest fish around that still remains plentiful. Yet, nearly everyone scorn at this oil-rich fish primarily because it is considered to be pungent, oily, and, well, somewhat fishy. This mackerel salad recipe can be enjoyed in many ways. Serve it over lettuce, grains, cooked diced potatoes, and even over oven-baked chips. All I can say is it doesn’t hurt for you to give it a try. Mash mackerel with the back of a fork. Add the remaining ingredients and mix well till combined. Serve chilled or at room temperature. This entry was posted in Fish, Gluten Free and tagged avocado mayonnaise, lunch ideas, mackerel salad, smoked mackerel fillets. I normally don’t write a great deal on an empty stomach. 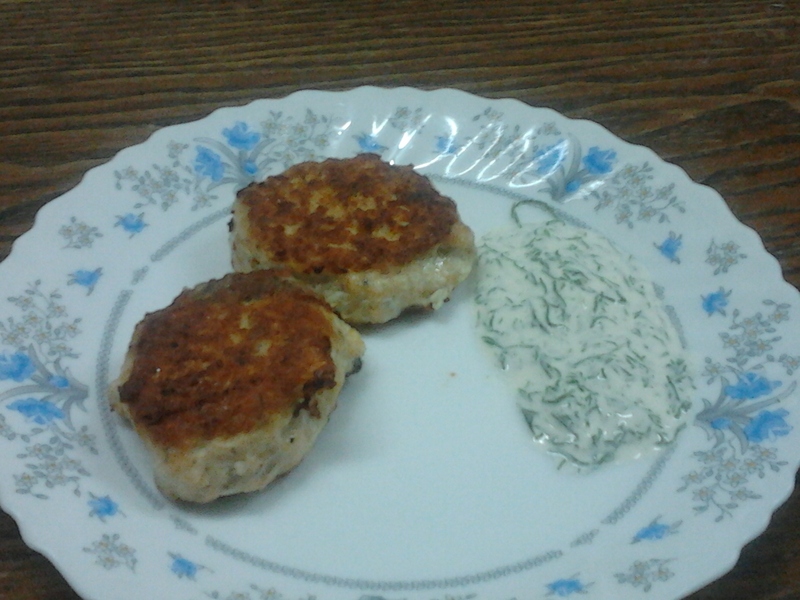 I am required to fast today but felt inclined to share this hake recipe with you anyways. Otherwise I would have remained bedridden. As some of you know, the holiday of Purim falls out on Saturday night this year. For those of you who are celebrating Purim like I am, we are obligated to fast the day before as Queen Esther did for 3 days before she sought the mercy of her people from King Achashverosh who were at the threat of annihilation as decreed by his evil advisor, Haman. The purpose of the holiday and the fast is to remind us of God’s hand in this miracle. Purim and Yom Kippur are similar in several ways. We fast and pray all day to repent for our sins and then we conclude it with a celebration. Just as we are judged and have our fates sealed on Yom Kippur, we were threatened with extinction by Haman due to our sins and were miraculously saved through fasting, prayer, and repentance. We cal also learn to appreciate the little miracles we have in life. Btw, Saint Patricks Day falls around the same time as Purim. I have a special recipe that I hope to share with you tomorrow for that occasion. In the meantime, I hope you enjoy this Greek style hake recipe in which I am about to share with you. I only remember my mother serving hake for supper once. Ever since then, it has slipped off the radar till recently. I also happen to have not shared a fish recipe with you in a long time. My local supermarket was selling fresh hake so I took the liberty of buying 2 lbs of hake fillets. Like cod, hake is mild in flavor but meaty in texture. Akin to white fish, hake is also a versatile fish to cook with, as one type can easily be swapped for another in a recipe. 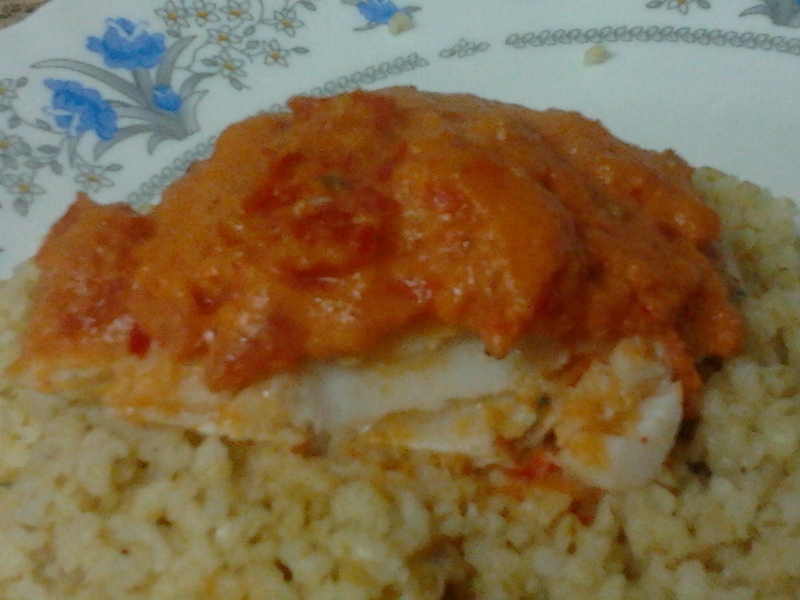 I used hake stood up to the robust Mediterranean flavors in the chili sauce. Fish happens to be symbolic for Purim. Why not have fish on your menu for your upcoming Purim meal? It’s definitely a lighter alternative to meat and pairs well with any dairy side dish Serve this fish with bulgur, whole grain rice, or steamed vegetables. Pat fish dry and season with salt and pepper. Place fish in a greased baking dish. Pour lemon juice over the fish. Cover with plastic wrap and let it refrigerate for 30 minutes to an hour as you prepare the sauce. Preheat the oven to 375 degrees F. Heat the oil over medium heat in a large, heavy skillet and add the onions. 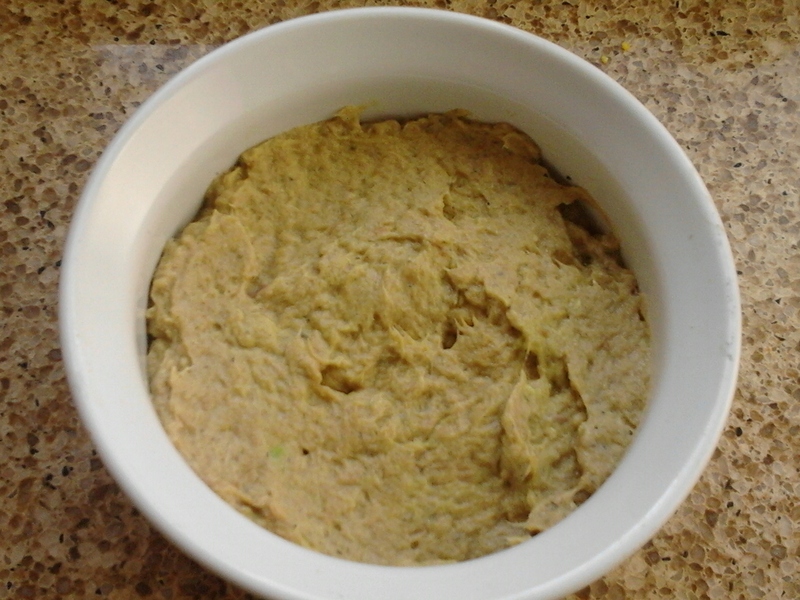 Cook, stirring often, until they have softened and begun to color slightly. Add a pinch of salt, minced chili pepper, and the garlic and cook, stirring, until the garlic and chili pepper is fragrant, 30 seconds to a minute. Stir in the tomatoes, sugar, paprika, cinnamon, wine, half the parsley and more salt and pepper to taste and bring to a simmer. Simmer uncovered, stirring often, until the sauce has cooked down a bit and is very fragrant, about 15 minutes. Remove from the heat and pour over the fish. Sprinkle on the remaining parsley. 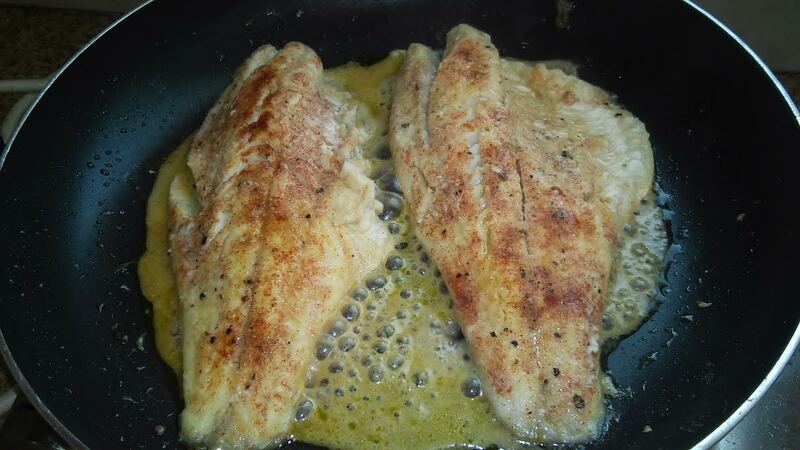 Place in the oven and bake until the fish is opaque and pulls apart easily with a fork, about 30 minutes. 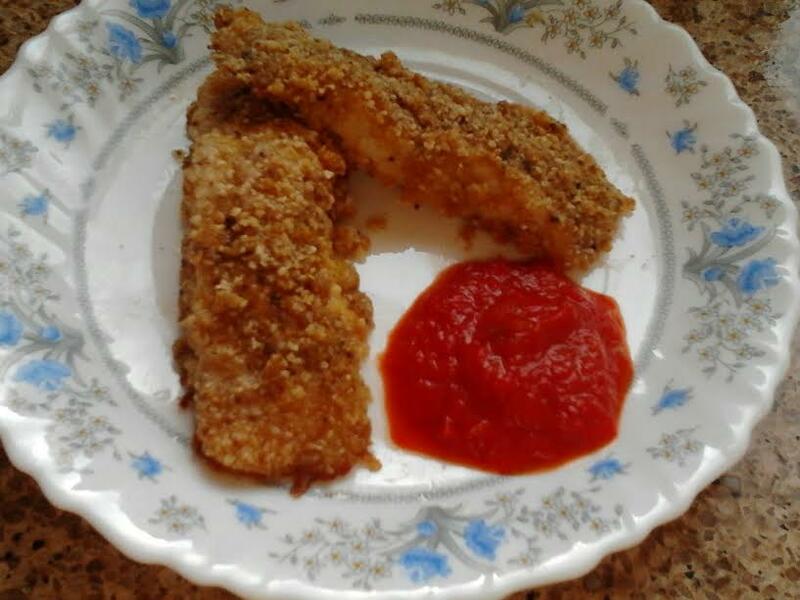 Baste the fish every 10 minutes if it is not submerged in the sauce. Serve hot or warm. 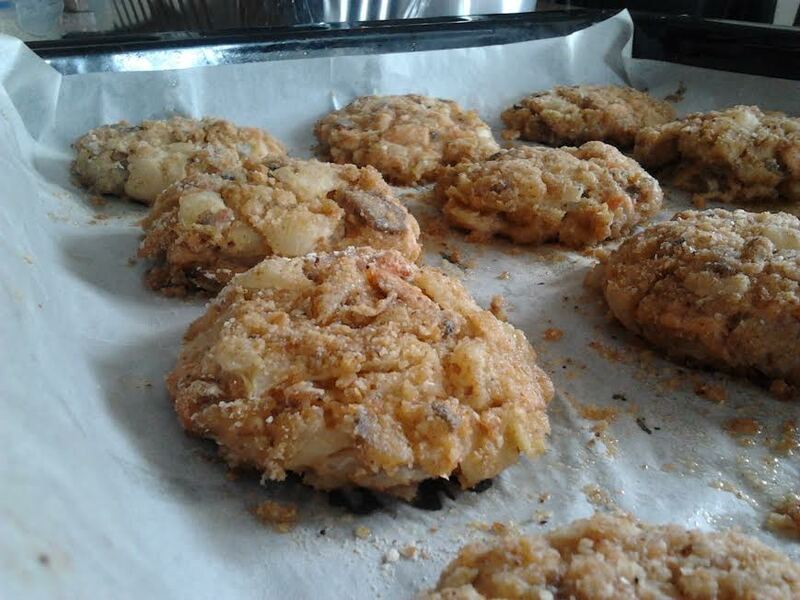 This entry was posted in Fish, Gluten Free and tagged Fresh Hake, Hake recipes, Mediterranean flavors, Purim.